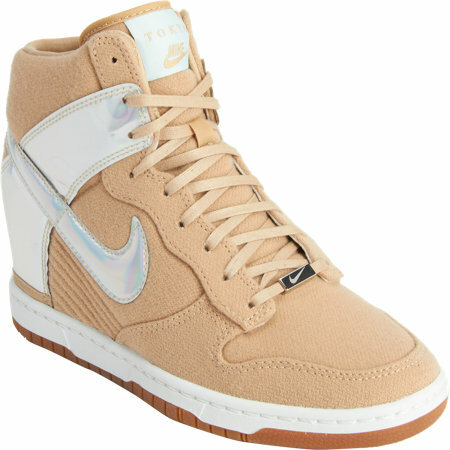 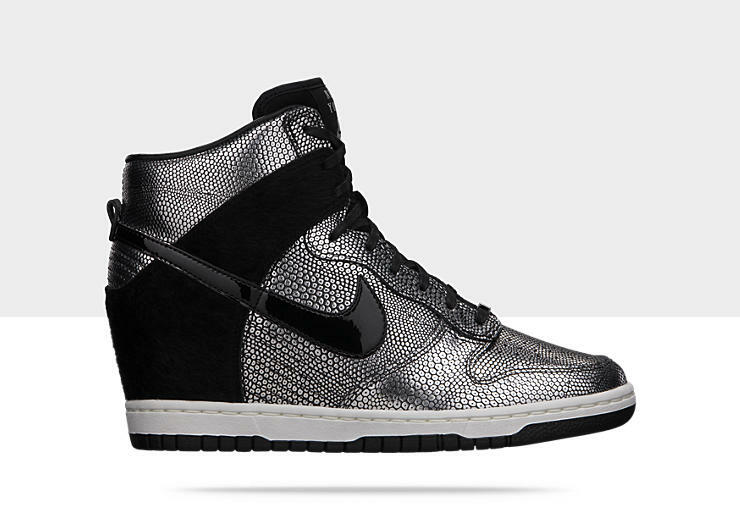 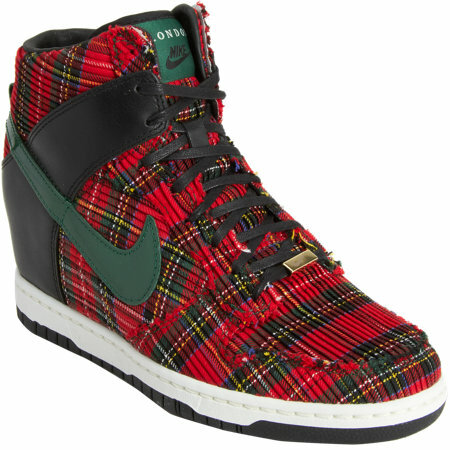 With all of Fashion Week’s hustle and bustle, Nike decided to pay homage to Paris, New York, Milan, Tokyo, and London , with their sky hi dunk wedges. 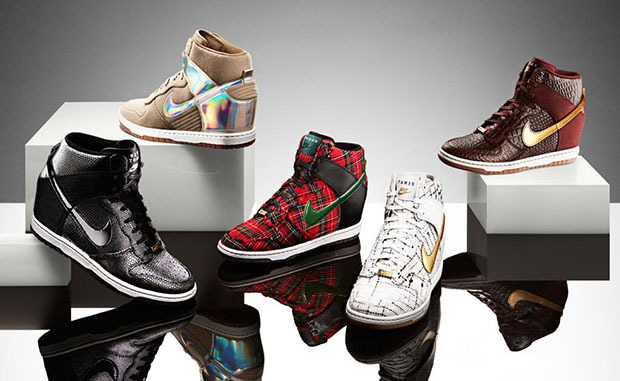 The sneaker is made with materials to match each city’s unique style. 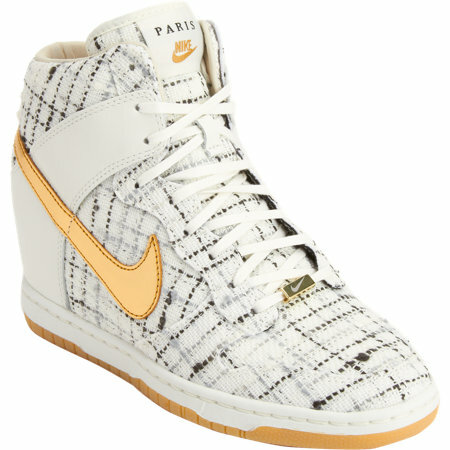 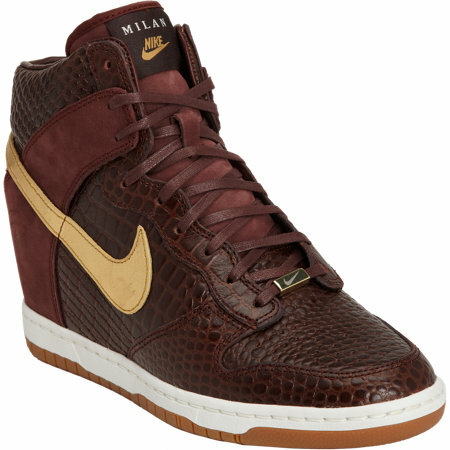 Ash and Isabel Marant may have to take a temporary back seat, because these sneakers are giving me life!